Before International Harvester (IH) sold their farm equipment line to Case creating the CASE_IH label, IH often used the Farmall brand name. 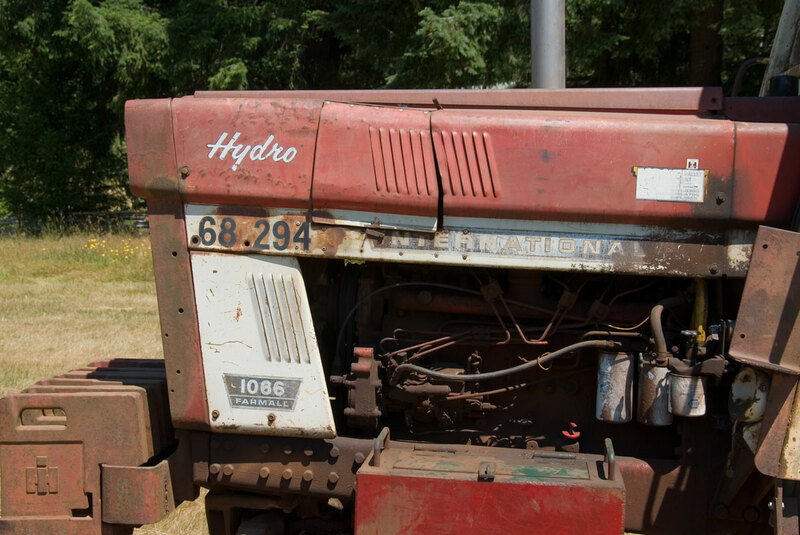 Some of the more successful tractors they made was a series dubbed "hydro" for the fact that they had a hydrostatic drive in them which provides a continuously variable speed at which the tractor travels. The tractor is equipped with both a 540 and a 1000 RPM PTO. The Farmall 1066 was manufactured from 1971 to 1976. It was rated at 108 HP on the drawbar and about 125 hp on the PTO. Weight is just over 11,000 lbs. The engine is a DT-414. Because of efficiency issues in the hydrostatic transmission Nebraska tests found only 85 hp in the early model 1066 hydros. 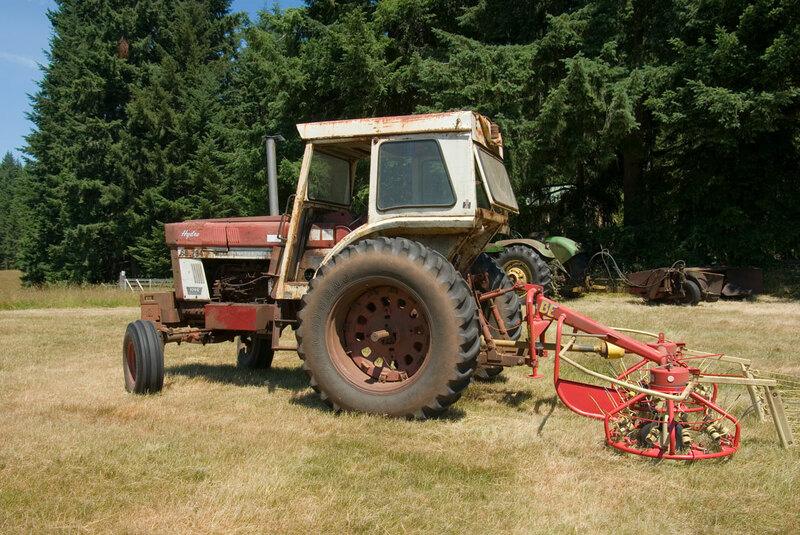 Essentially the same tractor was also offered with a traditional transmission.